Approximately 1 oz. cranberry seeds (Vaccinium macrocarpon). 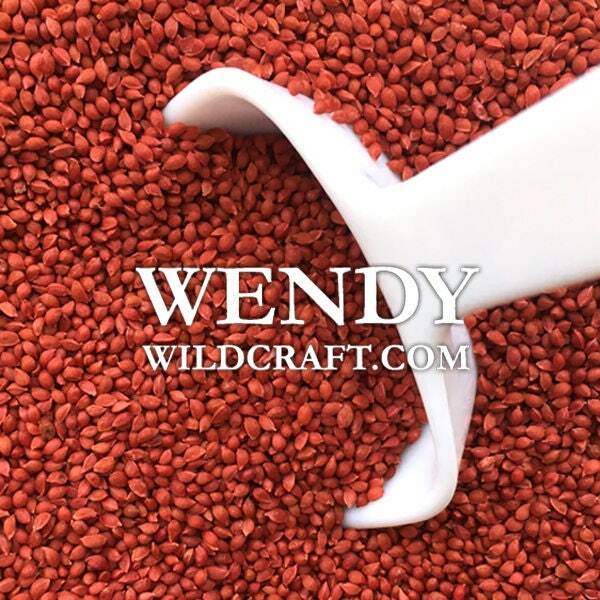 Cranberry seeds can be used in bath bombs, soaps, scrubs, crafts and more! These are not for growing. I bought an assortment of seeds, clay and roots to use in cold process soap. All the powers are so nice and fine. Everything is labeled beautifully. The seeds are a perfect size for a gentle exfoliating soap. These seeds are beautiful! Bright, red and exactly what I needed for my CP soap. My customers will love this! Thank you for an amazing product! Item as described! Quick shipping!